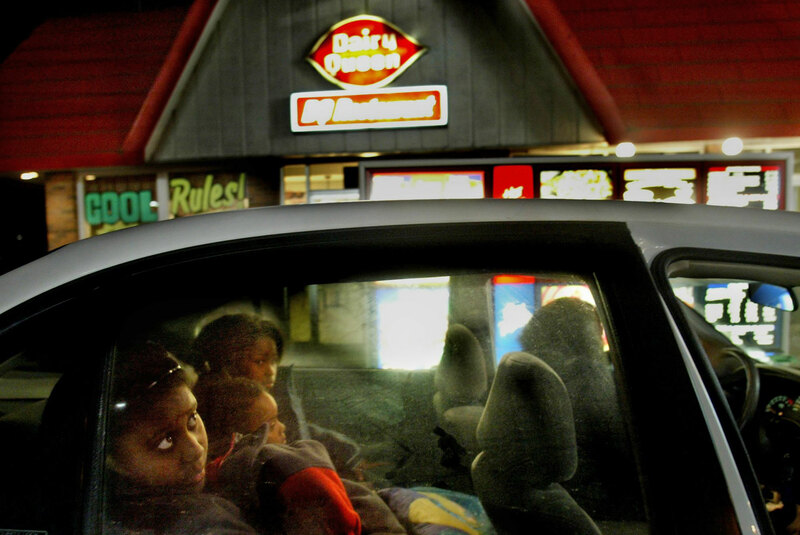 FAST FOOD- Fast food is a quick, affordable option for Margaret Ricks-Hood, mother of four in St. Louis County. Both she and her husband work full-time. "I try to cook, but some nights this is the best I can do," she says.